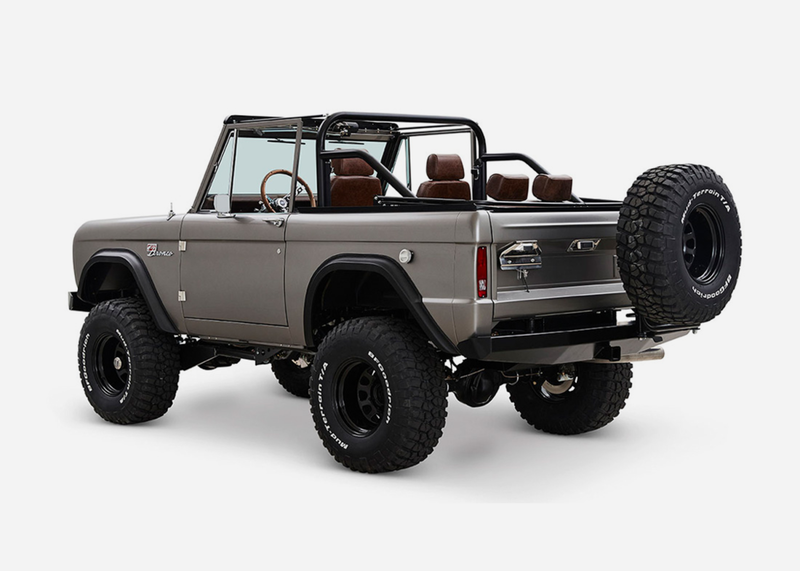 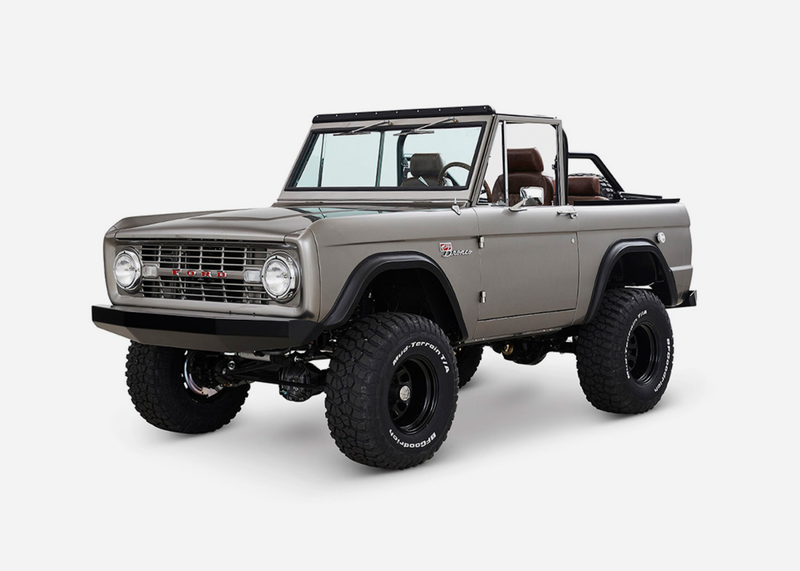 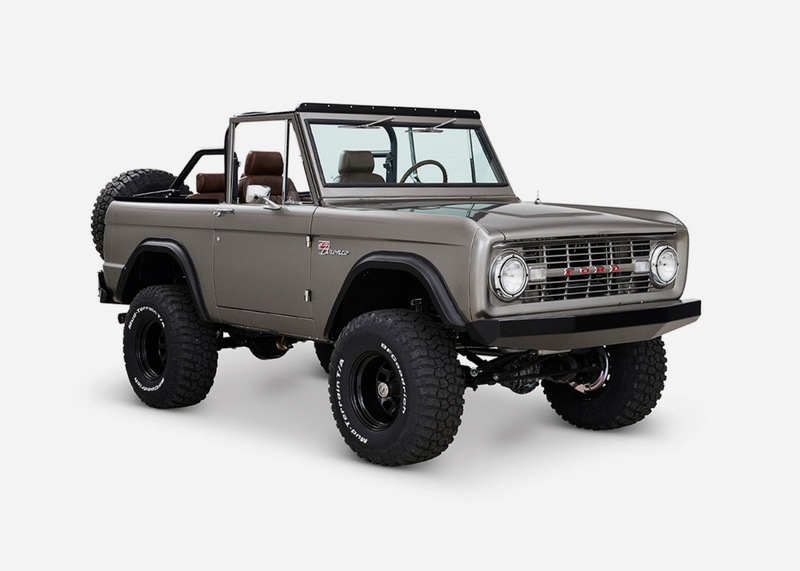 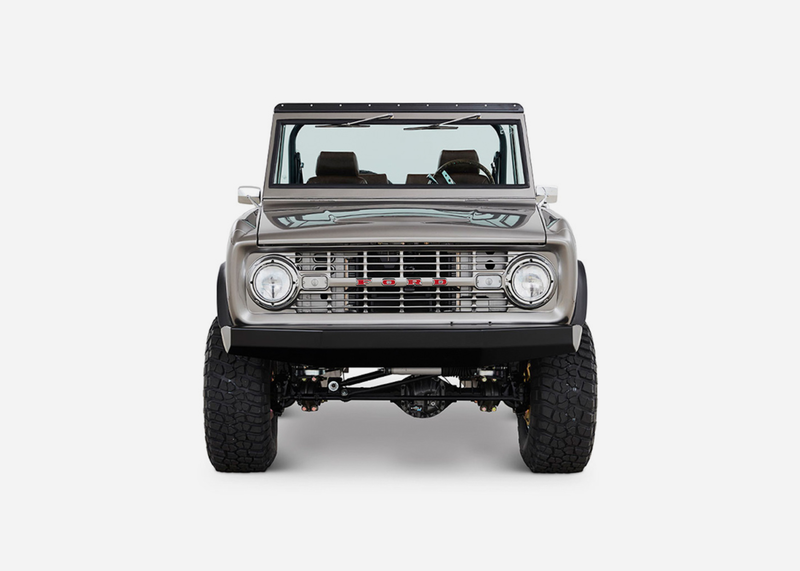 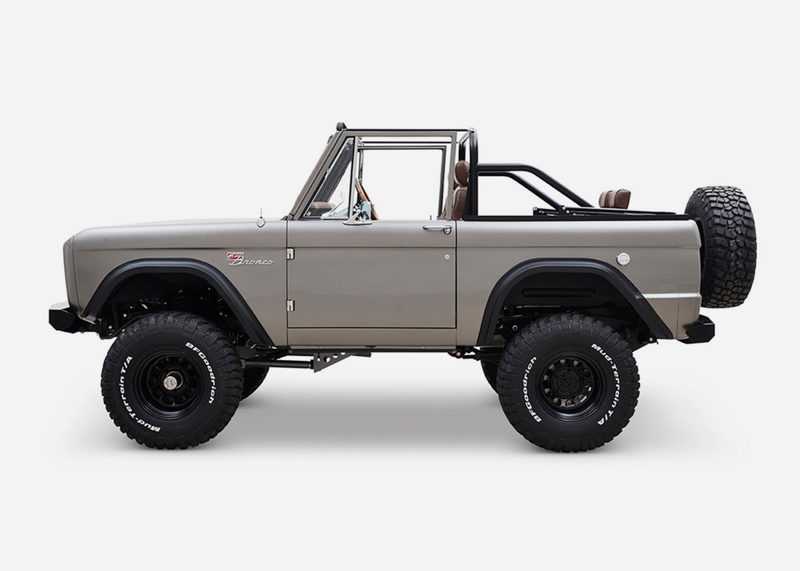 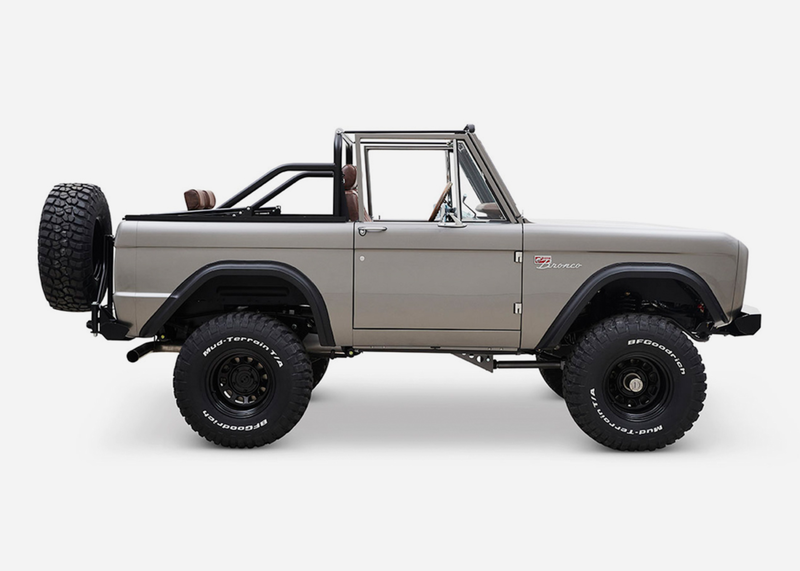 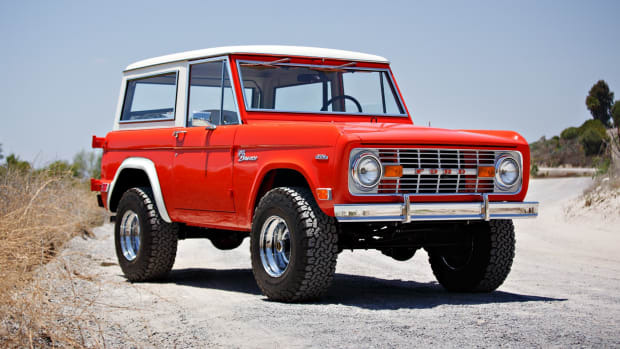 Nobody restores and reinterprets classic Ford Broncos quite like Classic Ford Broncos, the bespoke build shop out of the American midwest. 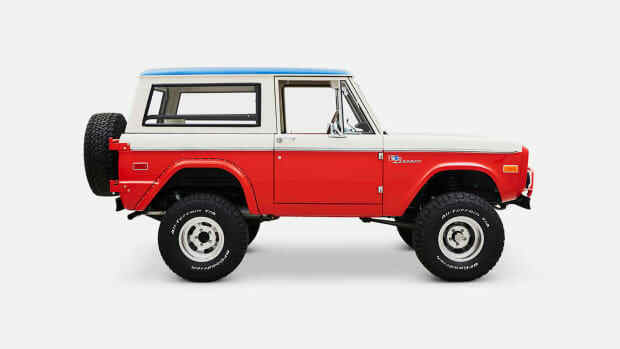 Their latest work of art? 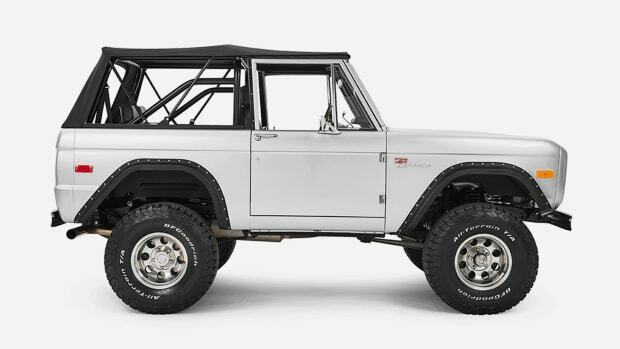 A no-top 1966 stunner, which you can get optics on below.